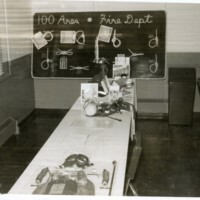 Fire fighting equipment and a display board with different knots that reads ""100 Area Fire Dept""." 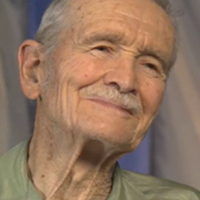 An interview with William Tyler conducted as part of the Hanford Oral History Project. 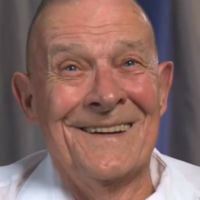 The Hanford Oral History Project was sponsored by the Mission Support Alliance and the United States Department of Energy. 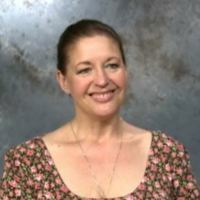 An interview with Teena Giulio conducted as part of the Hanford Oral History Project. The Hanford Oral History Project was sponsored by the Mission Support Alliance and the United States Department of Energy. 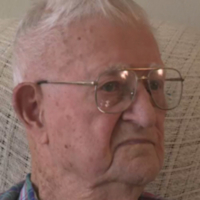 An interview with Frank Trent conducted as part of the Hanford Oral History Project. The Hanford Oral History Project was sponsored by the Mission Support Alliance and the United States Department of Energy. 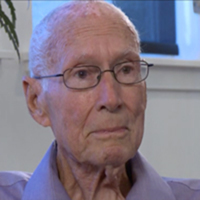 An interview with Jack Rhoades conducted as part of the Hanford Oral History Project. 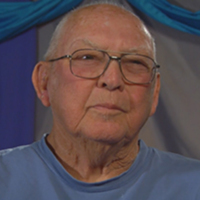 The Hanford Oral History Project was sponsored by the Mission Support Alliance and the United States Department of Energy. 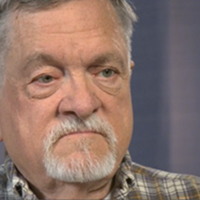 An interview with Gary Petersen conducted as part of the Hanford Oral History Project. 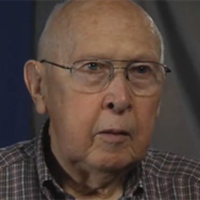 The Hanford Oral History Project was sponsored by the Mission Support Alliance and the United States Department of Energy. 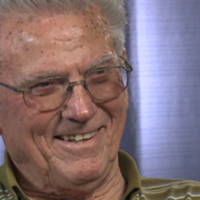 An interview with Leonard Peters conducted as part of the Hanford Oral History Project. 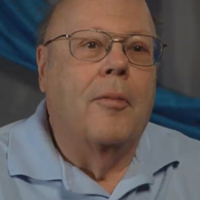 The Hanford Oral History Project was sponsored by the Mission Support Alliance and the United States Department of Energy. 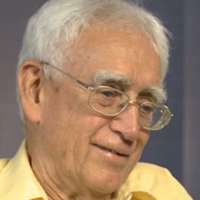 An interview with Wayne Snyder conducted as part of the Hanford Oral History Project. 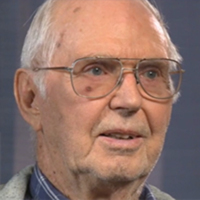 The Hanford Oral History Project was sponsored by the Mission Support Alliance and the United States Department of Energy. 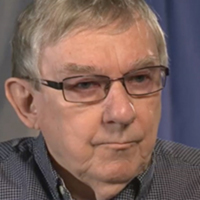 An interview with Bob Smith conducted as part of the Hanford Oral History Project. The Hanford Oral History Project was sponsored by the Mission Support Alliance and the United States Department of Energy. 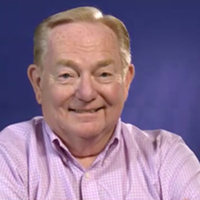 An interview with Jack McElroy conducted as part of the Hanford Oral History Project. The Hanford Oral History Project was sponsored by the Mission Support Alliance and the United States Department of Energy. 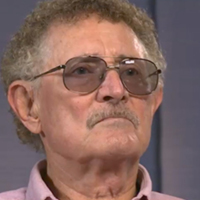 An interview with Ronald Kathren conducted as part of the Hanford Oral History Project. The Hanford Oral History Project was sponsored by the Mission Support Alliance and the United States Department of Energy. 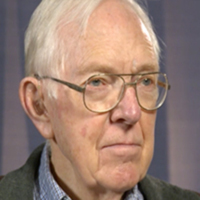 An interview with William McCullough conducted as part of the Hanford Oral History Project. The Hanford Oral History Project was sponsored by the Mission Support Alliance and the United States Department of Energy. 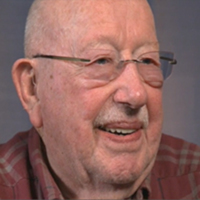 An interview with Pete Jackson conducted as part of the Hanford Oral History Project. The Hanford Oral History Project was sponsored by the Mission Support Alliance and the United States Department of Energy. 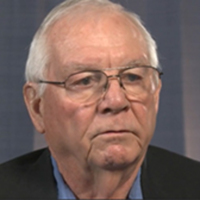 An interview with Curt Donahue conducted as part of the Hanford Oral History Project. The Hanford Oral History Project was sponsored by the Mission Support Alliance and the United States Department of Energy. 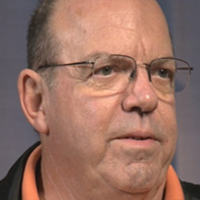 An interview with Steve Buckingham conducted as part of the Hanford Oral History Project. 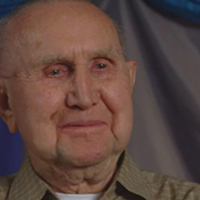 The Hanford Oral History Project was sponsored by the Mission Support Alliance and the United States Department of Energy.